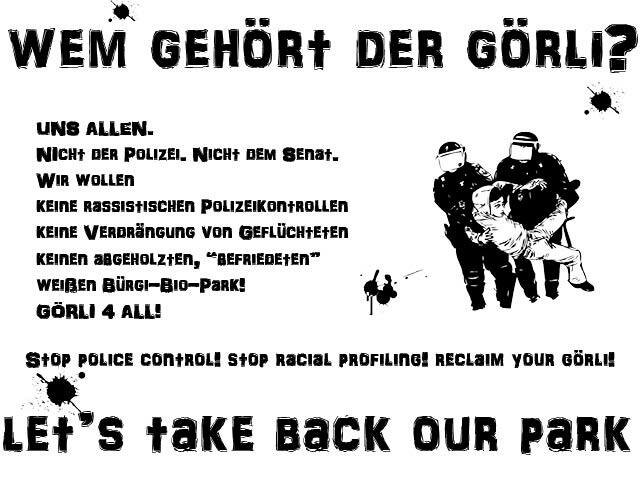 Hier findest Du nette Poster, Flyer und Stencils zum Selbstausdrucken und Stadtverschönern! Here you can find posters, flyers and stencils for DIY-printing and for pimping your city! LET‘S GET THE MESSAGE OUT THERE!